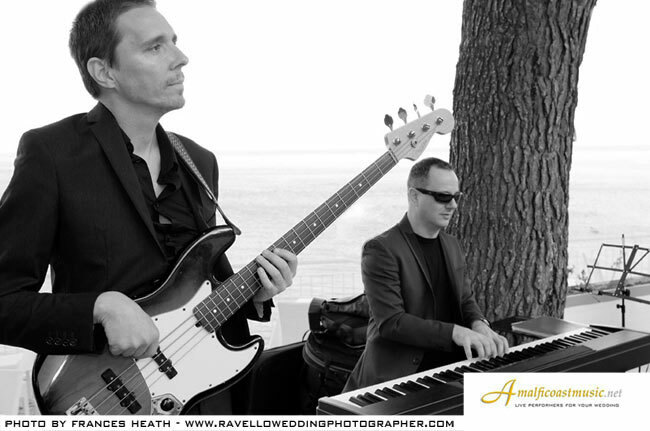 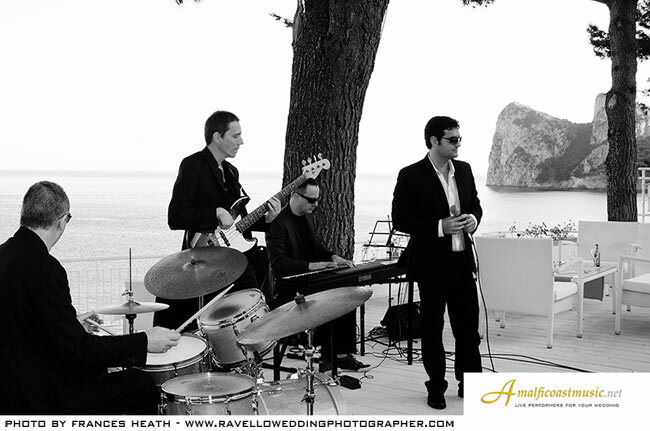 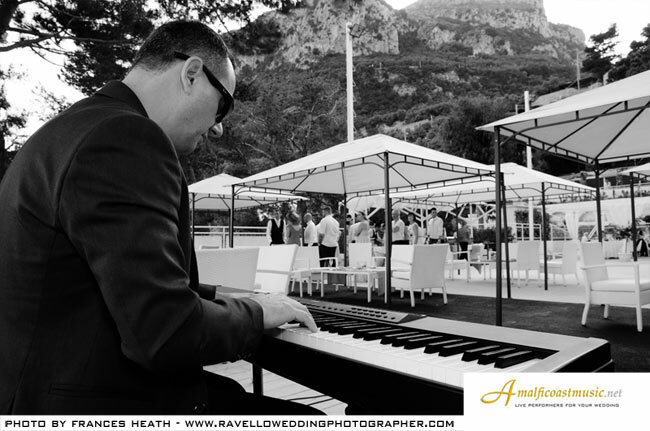 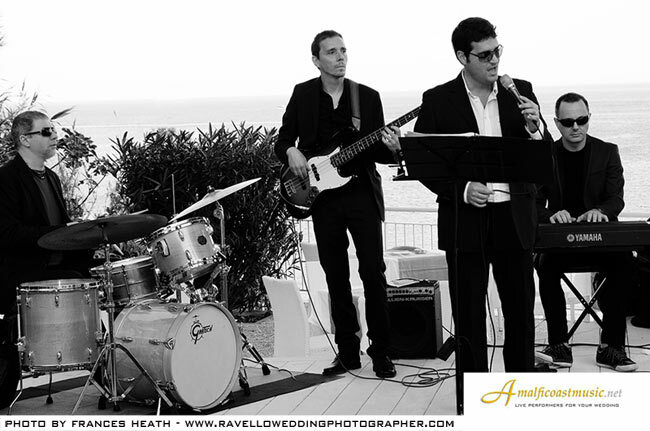 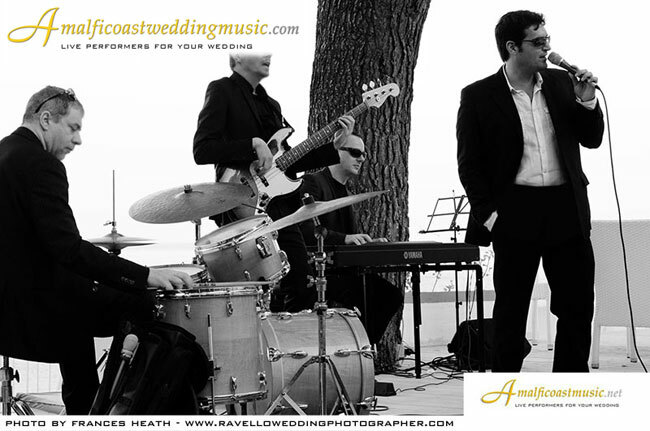 Ravello Wedding Band | Positano | Sorrento | Photo-gallery :.
.: Ravello Wedding Band | Photo Gallery :.
.: The Ravello wedding band | © All rights reserved :.